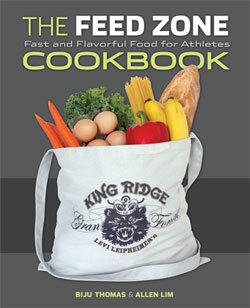 Now Shipping: The Feed Zone Cookbook Reprint! Good news! The next reprint of The Feed Zone Cookbook has begun shipping to those who backordered the book on BarnesandNoble.com, Amazon.com, and in bookstores! Thanks for your patience. We promise not to run out again. 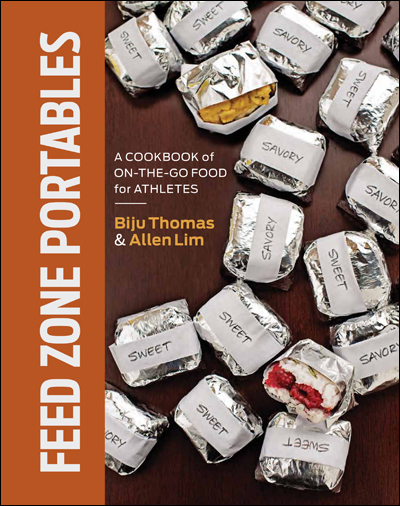 Order The Feed Zone Cookbook from your local bike, tri, or running shop or from these booksellers!